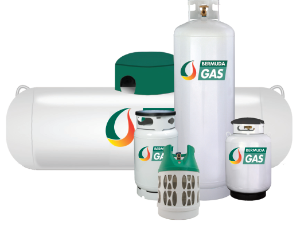 Where does LPG come from and what it is used for? 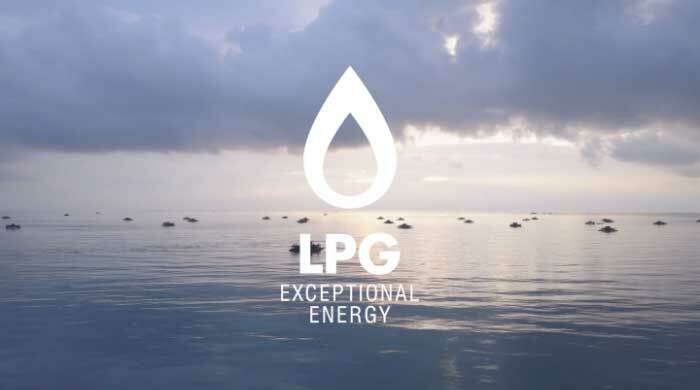 Discover everything you need to know in the short film, The Story Of LPG. Please note that the Bermuda Gas office on Woodlands Road is no longer open and payments are no longer accepted at Belco drop boxes, with Belco cashiers, or at the Bermuda Gas Filling Depot on Serpentine Road.